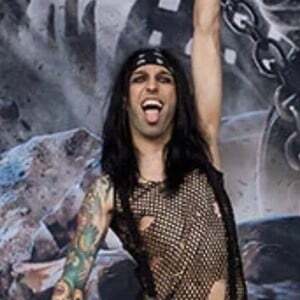 Alternative rock drummer nicknamed CC who joined the Black Veil Brides in 2010. He was previously the drummer of the band Silent Civilian from 2006 to 2007. He was given his first drum set at age nine. 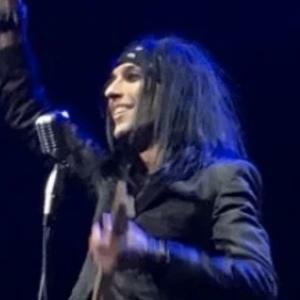 He did notable songwriting for the Black Veil Brides album Set The World on Fire. He was romantically linked to Lauren Watson in 2013. He later began dating YouTuber Anna Klimkina.